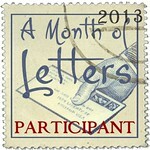 Mailbox Happiness: Happy New Year's Eve! We will be celebrating quietly at home, how about you? 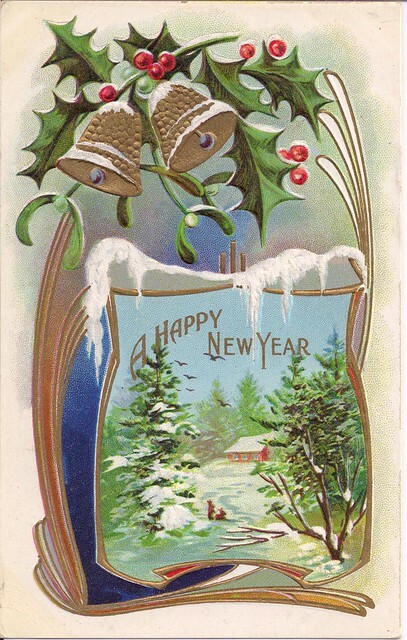 Pretty vintage New Year postcard, somehow it's survived many, many years without ever being used. It has a home now in my small collection of New Year cards.